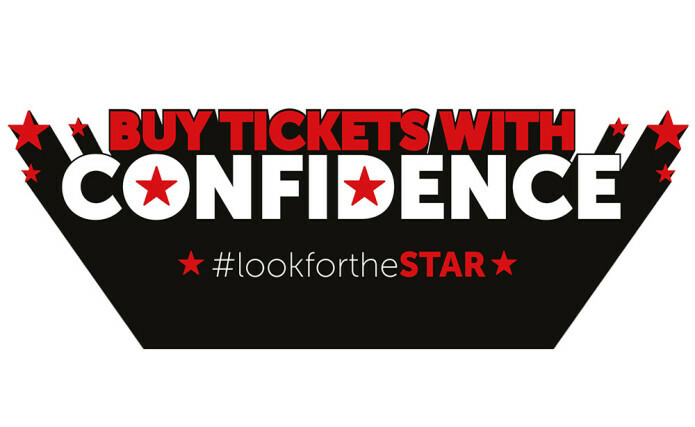 On Tuesday 24th November, the Society of Ticket Agents and Retailers (STAR) is leading an awareness campaign titled #lookfortheSTAR aiming to reduce ticket fraud for entertainment and sports events by encouraging customers to look for the ‘STAR mark’ when buying tickets. This mark is used by members of STAR who sign up to a strict Code of Practice, which requires high levels of service, information and protection, and guarantees that the ticket is from a reliable source. Sadler’s Wells is a member of STAR, and alongside all the ticket agents we work with, signs up to the STAR code of practice. Buying from a STAR member offers the same sort of reassurance you get when buying a holiday through an ABTA or ATOL registered travel agent. STAR members can be identified by the STAR mark and through the STAR website (www.star.org.uk). The #lookfortheSTAR campaign is gathering support from individuals and organisations right across the British entertainment industry, including the Concert Promoters Association (CPA), National Arenas Association (NAA) and Society of London Theatre. The campaign is also being supported by Metropolitan Police, City of London Police and Action Fraud.